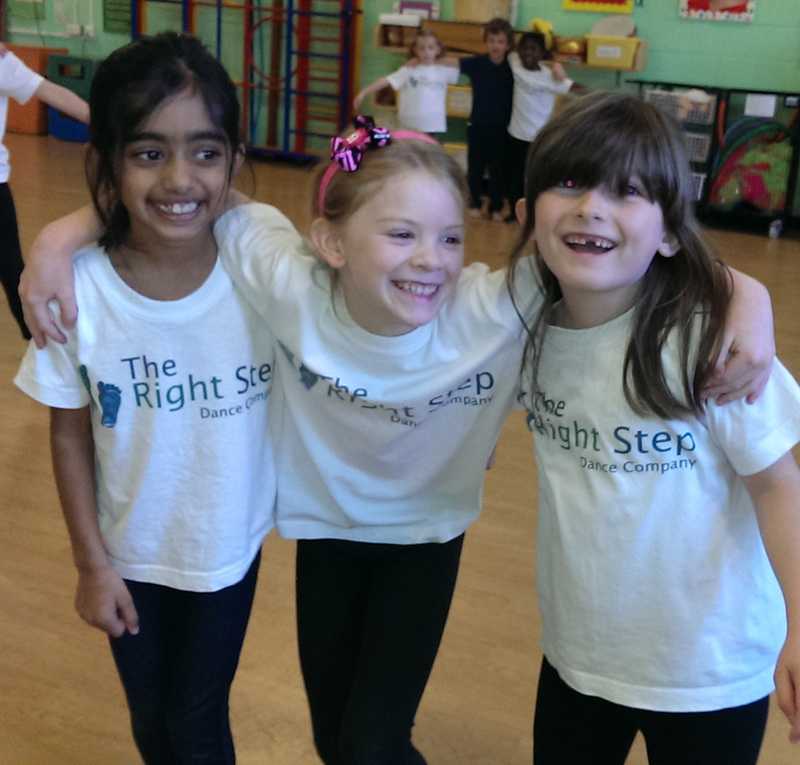 The Right Step dance company provides dance services to help schools increase their dance provision. Our services are always tailored to the school’s and participants’ needs. If you want, you can use our IDEAS PAGE to help you find the best way to include dance at your school. New for Sept 2016, our packages make classes even better value for money! Dance that educates such as curricular, cross-curricular dance, PPA cover, GCSE/AS/A level practical session support and international and/or historical dance styles. Classes are often tailored to the school’s or class’ current topic or theme. Educating Dance classes and workshops can be provided on a regular or one off basis and are offered as part of our packages (please ask for more information). To read Blog Posts about Educating Dance please click HERE. 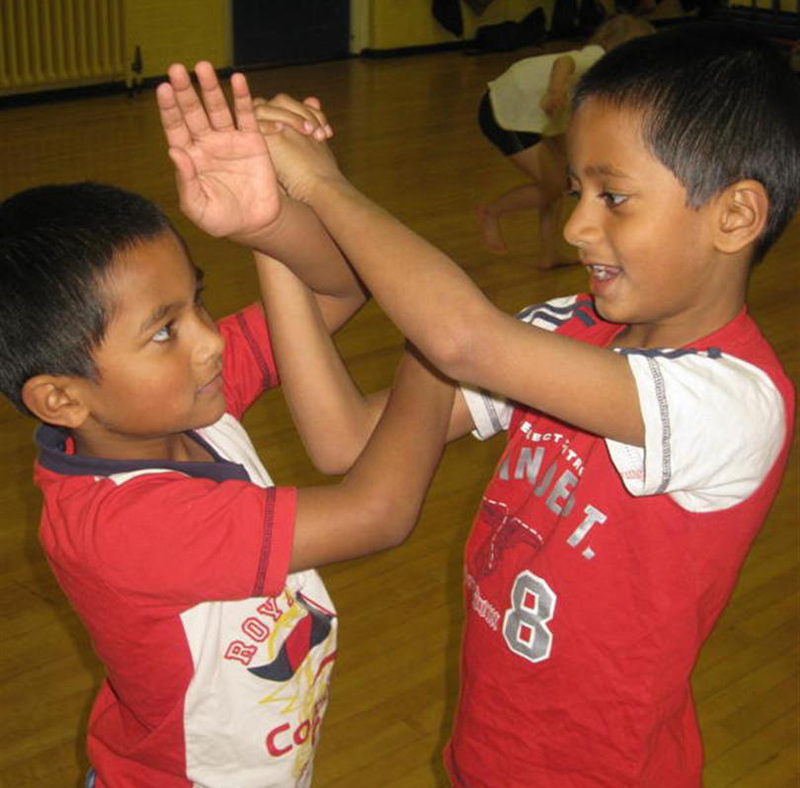 Dance clubs within schools are a large and integral part of The Right Step’s work. We can organise breakfast, lunch and after school clubs in many dance genres for pupils, staff or parents. The TRS Teachers have very varied backgrounds and can offer many different dance styles. The most popular is Creative Dance, a club in which participants can develop confidence and friendship, explore how their body moves and learn how to choreograph their own dances. Other styles include bollywood, cheerleading, contemporary, street dance/hip hop and many more. We also offer Fun Fizz / Dance Fit classes that are great fun and teach pupils about the importance of staying healthy and give them tools to do so. To read some blog posts about our dance clubs please click HERE. The TRS Teachers, although all highly trained, have varied talents and experiences. This means we can offer lots of different dance styles. If we don’t have a dance teacher available for a specific style we can also take a cross-curricular approach and teach about the dance styles. For example, we do this with Aboriginal Dance and can do this for Tudor Dance including a Castles theme to make it even more fun. The only limit is our imagination. Perhaps you would like to raise money for the school or for charity with a dance-a-thon or adult and child workshop? Theme weeks are very popular… International Week, Healthy Schools Week and Book Week. You can use our events to celebrate school achievements or to distract from SATs. Please click below for some more information. For more Blog Posts about the events we’ve taken part in or organised please click HERE. For Primary and Nursery Schools teachers and members of staff. 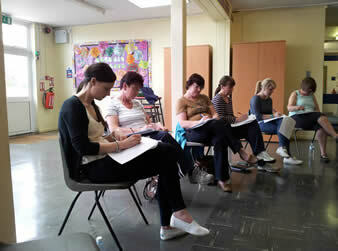 Our training is tailored to the school’s and teachers’ needs. Training can be on a one to one basis or as an Inset Training Day. We can help a teacher prepare a specific scheme of lessons or come to your school and deliver a fun inset day. 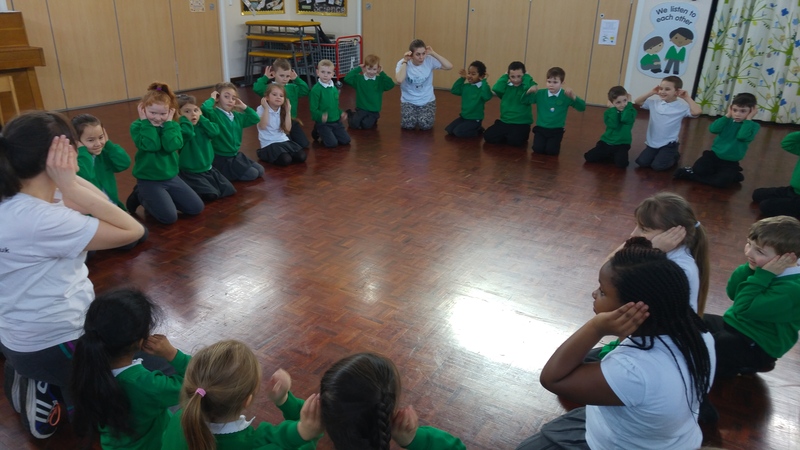 Our most popular inset days are Dance: A Cross-curricular Approach and Dance in the EYFS. Both full days that make great opportunities for team building as well as improving dance provision. You can use your vouchers to receive FREE dance classes! You just need to mention us on your application form or phone to ask for more details. We can provide a choreographer to make up a dance for your school performance, school fair or musical. We even have teachers that can teach musical theatre so they could direct your whole musical! For more blog posts about performances please click HERE. Dance workshops shouldn’t just be contained to the classroom or school hall. We can provide workshops in the lead up to your school fete or fair so that the children can perform and can provide workshops on the day of the fair, even if it’s outside! We like a challenge so if you have an idea that’s not listed here please still get in touch. If we can’t help directly we can, at the very least, point you in the right direction so please contact us using the details below, whatever your dance need!